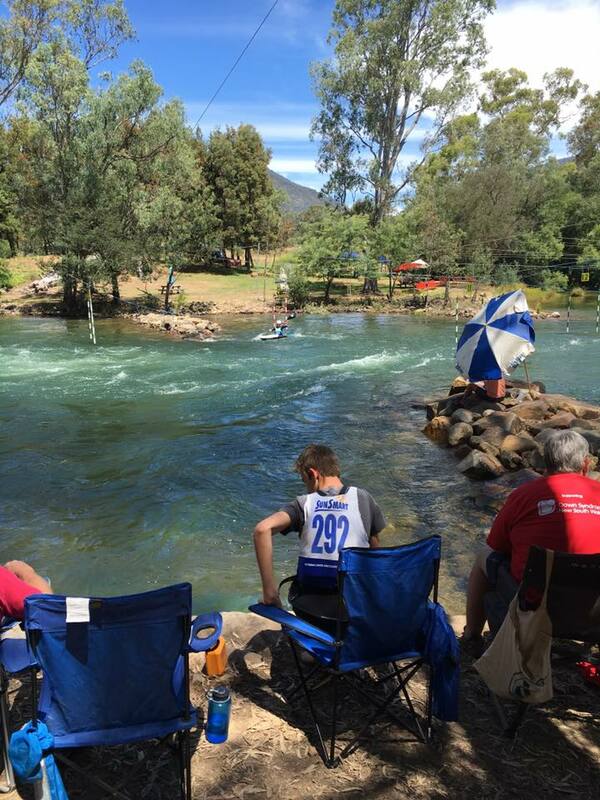 Statewide River and Stream Management had the privilage to sponsor the 2018 National Junior Slalom Championships on the Goulburn River in Eildon in early January. 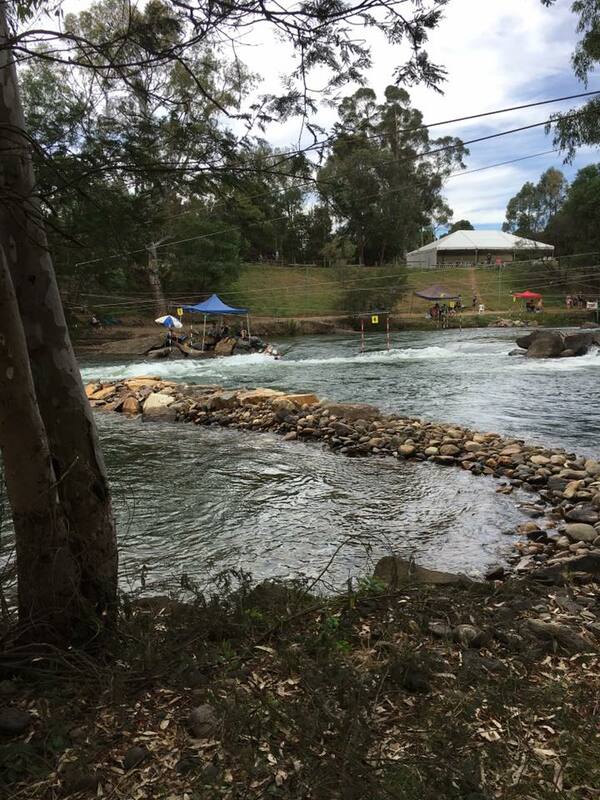 Prior to Christmas Statewide RIver and Stream Management reconstructed rock groynes in prepartion for the 2018 Australian Canoe Slalom Champianships and National Junior Slalom Championships on the Goulburn River, Eildon. 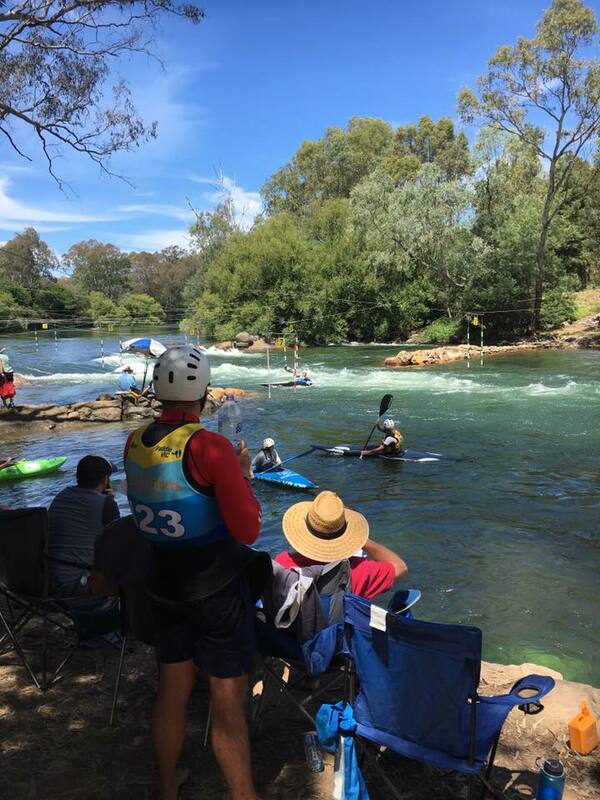 This prestigious event, where senior competitors try out for the National Olympic Team, ran from the 4th - 12th January 2018. 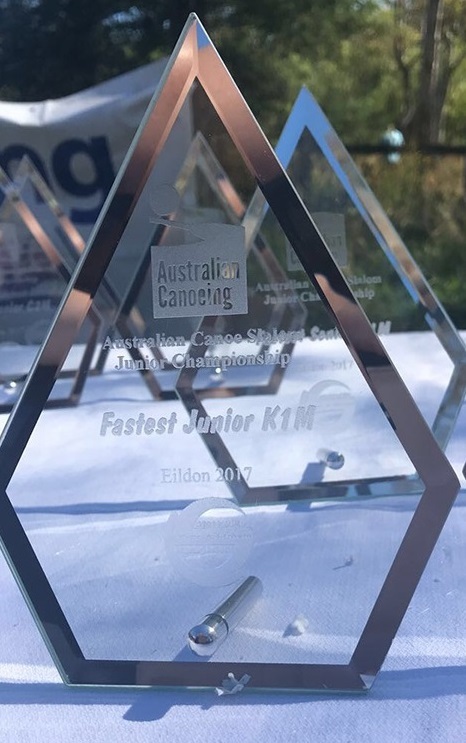 Statewide River and Stream Management were proud sponsors for the 2018 National Junior Slalom Championship. Our Managing director, Peter Higgins and his family had the privilage of attending this fantastic event and presenting medals and trophies to the deserving winners.